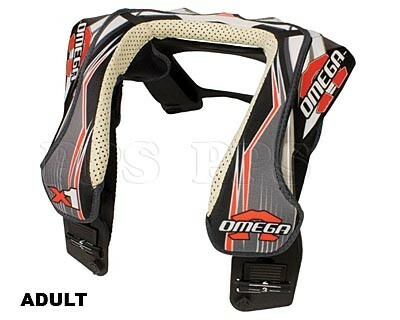 The Omega neck brace offers more freedom than other neck braces and is very comfortable to ride in. It’s rigid chassis and energy dispersing design, direct energy away from the spine and sternum. 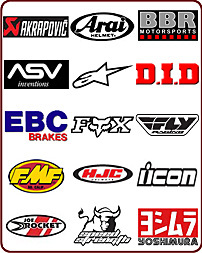 The adjustabilty allows for a “custom” fit and a comfortable, less restricted ride. •Folding chassis stores easy in gear bag. •Directs energy away from spine & sternum.